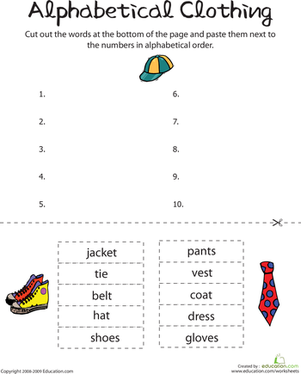 Spelling practise is as easy as b-a-t for a happy Halloween lesson. 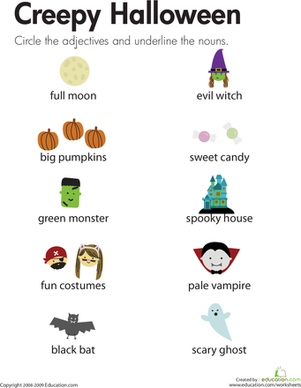 Your child will practise spelling, writing and using Halloween words in a sentence. She'll even get to make up her own spooky sentence.